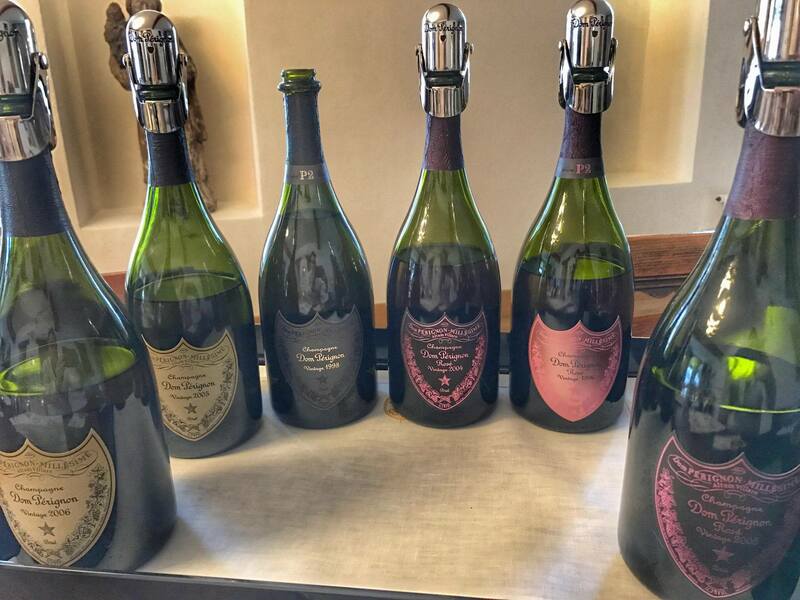 “So, what is the total production of Dom Perignon?” This may be a common question. “Not enough'', could be an appropriate answer. In reality, this is the exact answer I received when I posed this question to the winemaker of Dom Perignon Nick Lane. 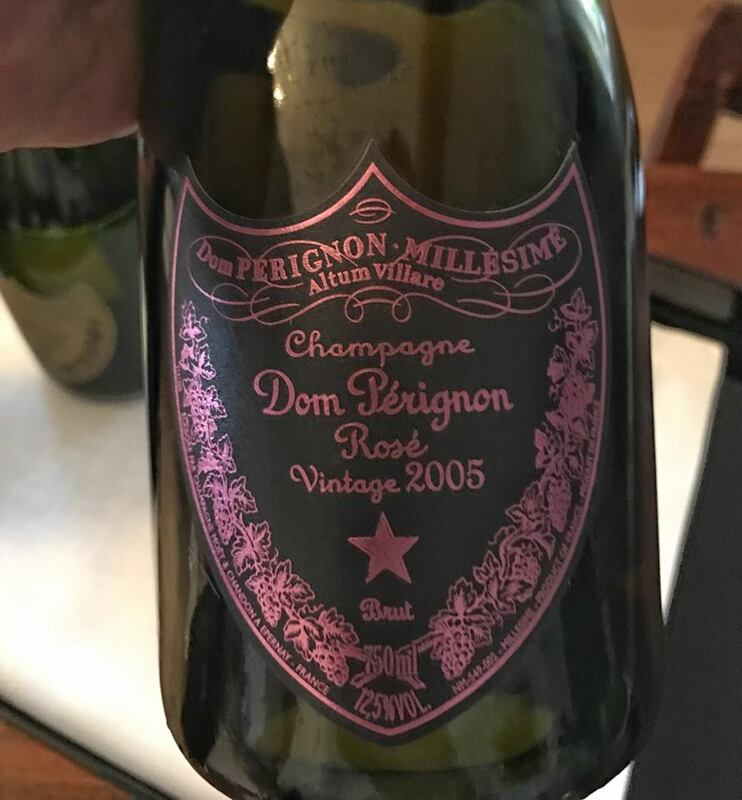 Dom Perignon is the rare case of a brand, whose products represent the epitome of a luxury lifestyle, which, nonetheless, brilliantly manages to uphold its quality and to introduce innovations. The story has been told many times over. 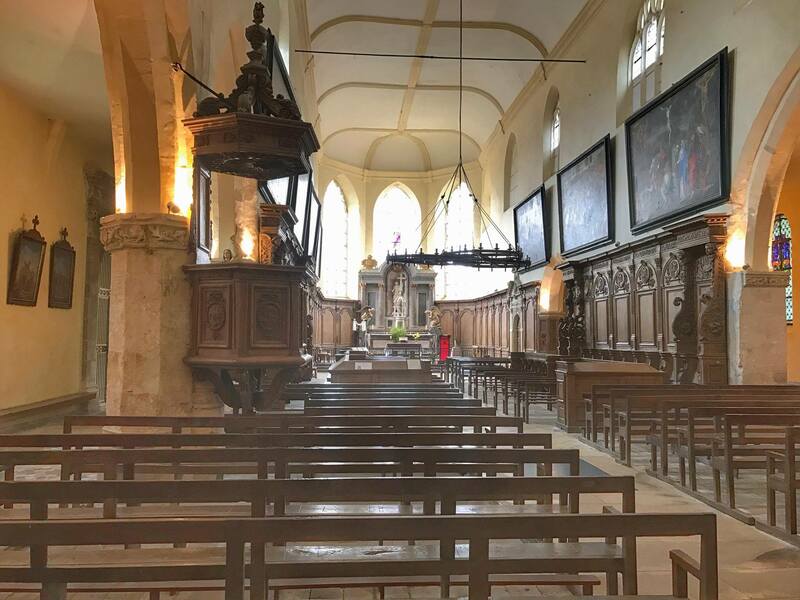 Dom Pérignon (1638 –1715) was a monk and cellar master at the Benedictine Abbey in Hautvillers (pictured below the exterior and interior) which now functions as the unofficial Headquarters of Dom Perignon. 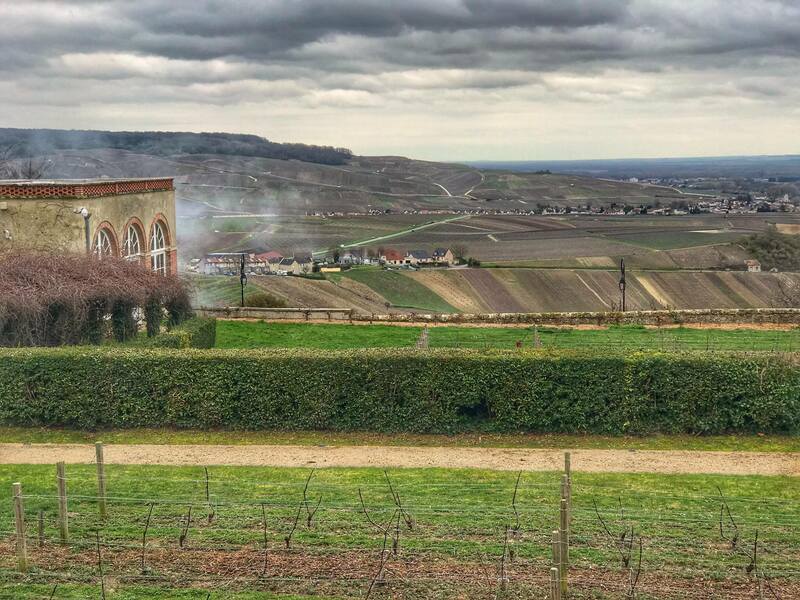 In the region of Champagne the wines had a tendency to sparkle gently, because fermentation stopped due to the cold winters, but then restarted in the spring, thus triggering the release of some CO2. 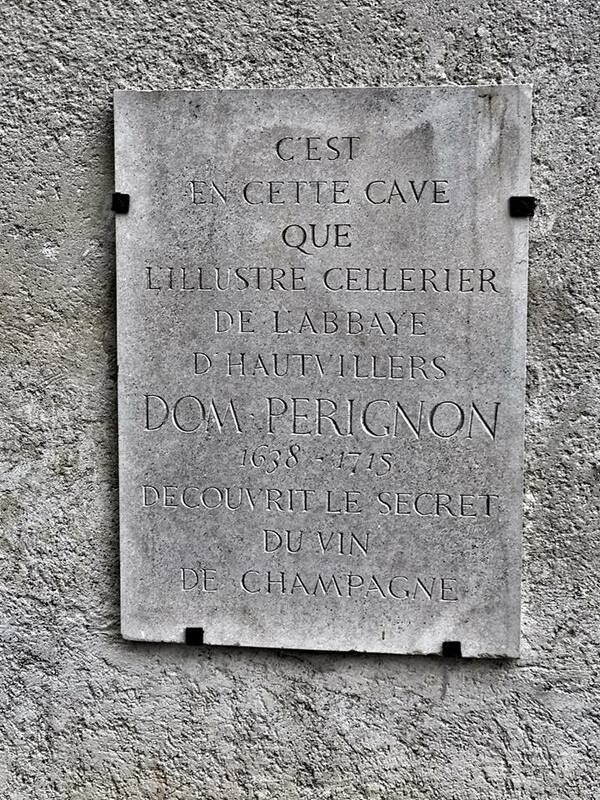 Many people think that Dom Perignon discovered Champagne, but what he actually did was improve its winemaking techniques. 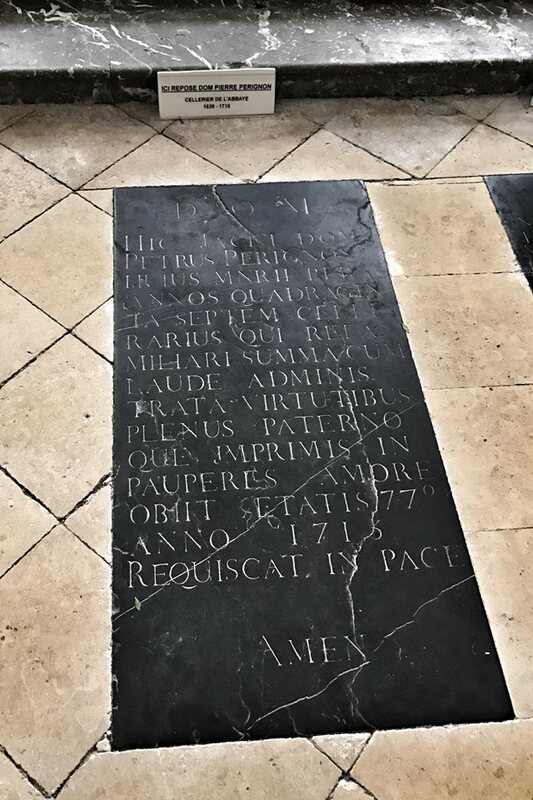 He invented the coquard press, pioneered the blending of grapes from various vineyard sites and introduced the production of blanc de noirs wines. He also reestablished corks as effective closures and bottles made of verres anglais which can withstand the pressure of the CO2. So, although he may not have conceived Champagne, he is beyond any doubt the father of this wine. 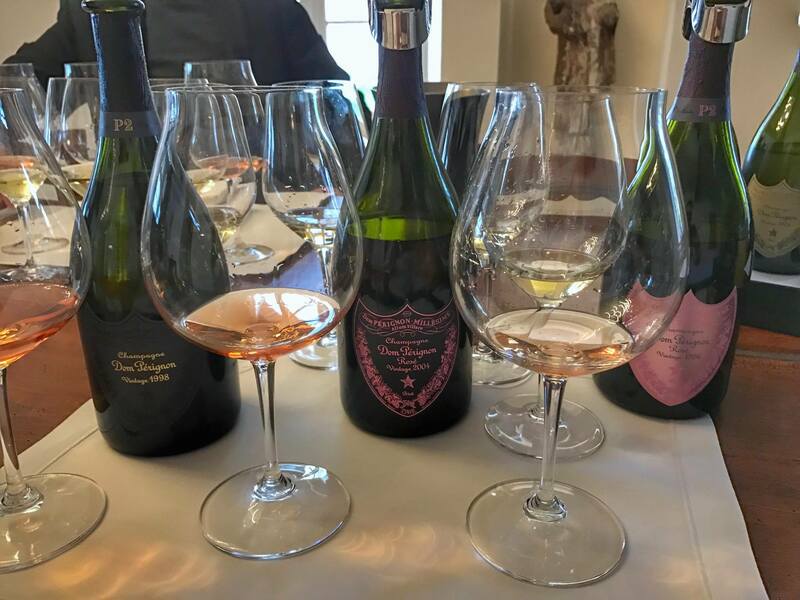 In today's world, Dom Perignon is a prestige, vintage only cuvée, or tête de cuvée if you prefer, produced by Moet et Chandon, whose total production is 26 mn bottles. One may wonder what the secret of its success is. Winemaker Nick Lane replied that it is simple: ''you have the cream of the crop selected from 1200 hectares of land''. The must ferments at 8 -10ºC in stainless steel vats and undergoes 100% malolactic fermentation. Maturation lasts between 7-9 years on the lees. ''It is all about the time of elaboration'' he explains, as a variety of aromas unfold, due to the additional years the wine is left on its lees. 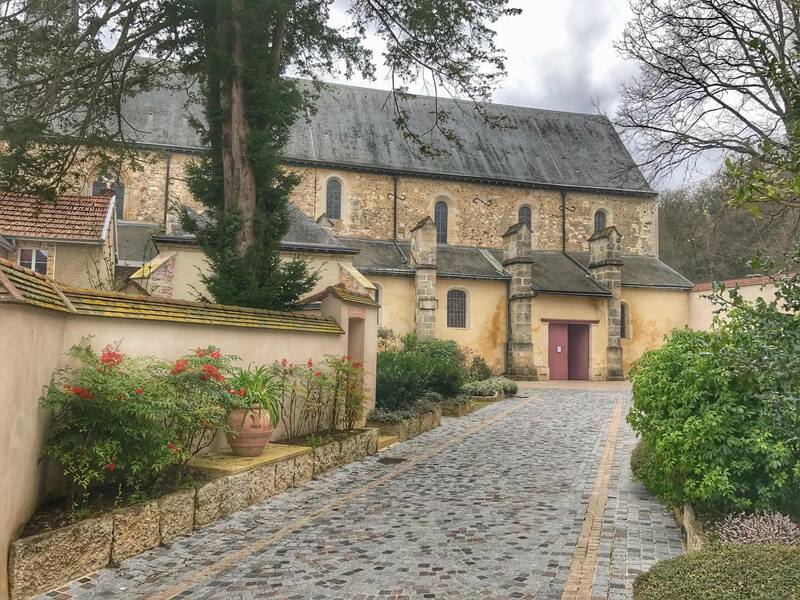 We call the second period P2 and this usually represents about 10 years on the lees; there is also a P3 period, which refers to really mature Champagnes, with possibly more than 30 years on the lees. 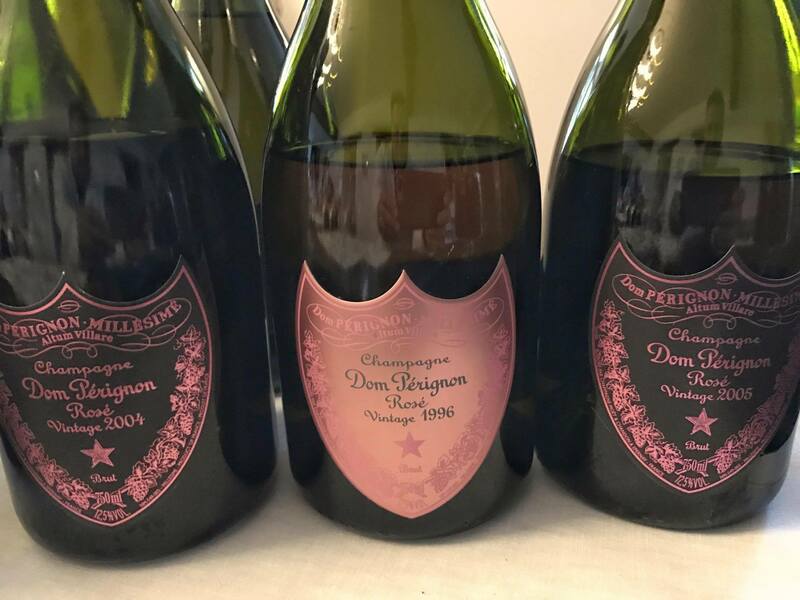 The signature of Dom Perignon is the slow evolution along the finesse and precision of the wines. These are never heavy or rich combining grace and power.